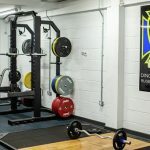 We have a large selection of free weights and bench press facilities ideal for team strengthening exercises. 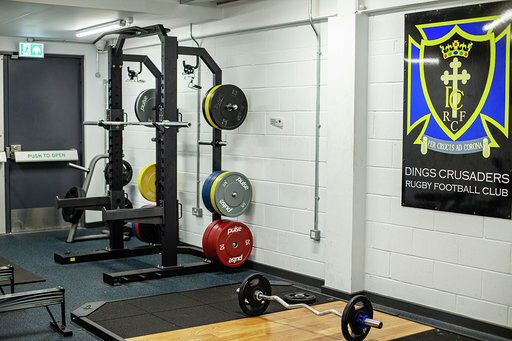 Stretch areas for warm up exercises and finishing you work out complete the gym facility. Contact our team to ask for further details. 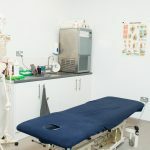 With our on site Physiotherapy Team, Top To Toe, just along the corridor, this may be the perfect place to recover from injury or prevent future problems. 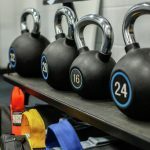 A range of exercises, exercise programmes and stretches can be specifically designed to to improve flexibility and strength to help reduce injury occurring during sporting activity. 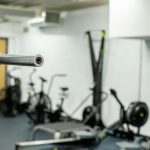 Individual rehabilitation programmes can also be designed after surgery or injury to help regain full movement and strength. 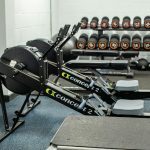 Following your work out why not pre-book a deep tissue massage. This can help with muscle tightness and tension and also help with your flexibility and injury prevention. 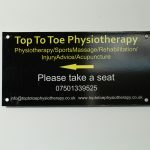 Whilst Trigger Point Therapy can also work well with massage to release muscle tightness.